Oregon Winette is a blog about wine – the grapes, the ground, the people, and the tasting experiences. We simply love wine and want to share it with others! While much of the blog is focused on Oregon grown wines, we also enjoy trying new varietals from different wine regions around the the world too! Find reviews about high-end, small-lot Pinot Noir to the best-bottom shelf finds at the grocery store. You don’t have to be a sommelier to be excited and knowledgeable about what is in your glass! For us, its about making wine more accessible, approachable and drinkable for our readers! Sipping her way around the world, Kelsey is a lover of wine and waterfalls. From her first taste of wine while studying abroad in Italy, Kelsey fell in love in the little bubbles of Prosecco. Back in Oregon, she found home again in the region’s Pinot Noir while working at a local boutique winery. Then she completed her education with an internship at a winery in Cape Town, South Africa. 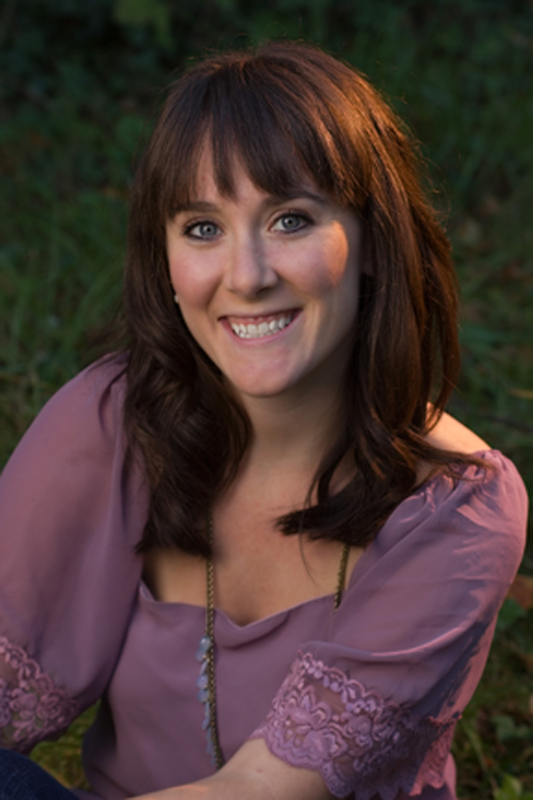 Kelsey currently works for a tour operator, selling wine tours to Oregon and Washington. Kelsey is pens a outdoor travel blog, Evergreen Hiker. Shelly is the less-traveled sister. She prefers to drink wine in the comfort of her own home and admits to enjoying even a nice boxed wine here and there. 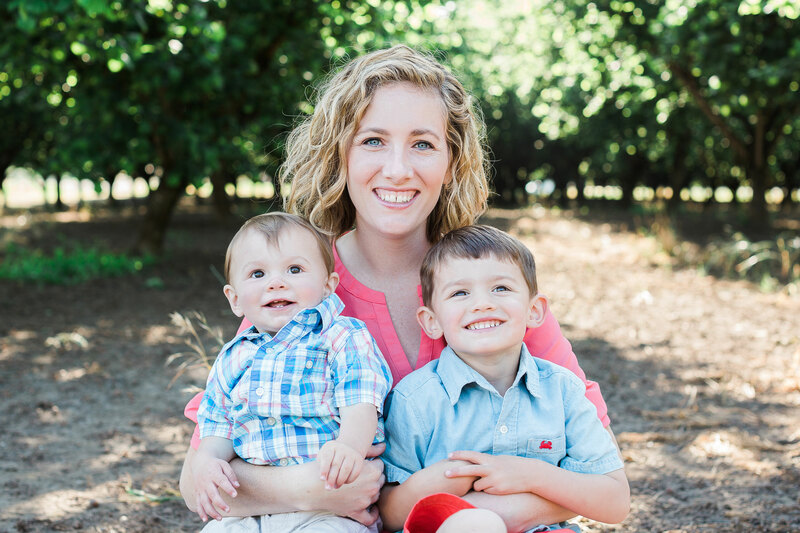 Shelly is momma to two young boys and wife to creative, web design-guy, Jason. They currently call Eugene, Oregon home — conveniently only a 15 minute drive to many outstanding South Willamette Valley wineries. Writing or sample inquiries, please contact ORWinette (at) gmail.com or visit Kelsey’s online portfolio.